Tap into your body’s own healing power. Your body comprises many different cells, including stem cells, which serve as your body’s internal repair system. Stem cells decrease as we age, so it’s important to find ways to enhance or stimulate them as you get older. 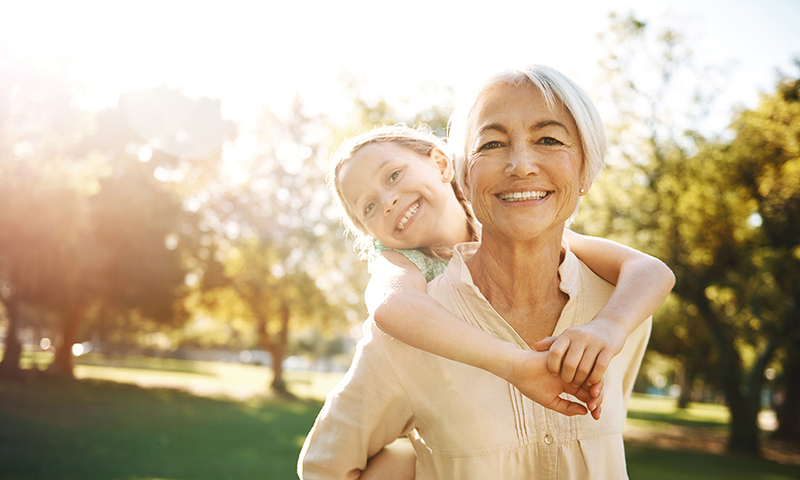 Without healthy stem cells, you feel increased effects of aging, illness, and injury, and your body doesn’t heal as fast as it did when younger. As practitioners of alternative medicine therapies, we employ both traditional acupuncture and electroacupuncture to help stimulate your brain to facilitate the release of stem cells, enabling your body to send them where needed to help you heal and feel better. Jump start your stem cells with Electroacupuncture. Electroacupuncture helps to trigger a response in your brain to promote tissue repair and relieve pain from past injuries. It is an acupuncture technique that applies a small electrical current to acupuncture pins. It’s not Western “shock therapy”, the current is small, usually between 40-80 microamps, and is not transmitted through the body. The vibration of the current is used to stimulate your body’s own natural healing mechanisms such as blood flow, creation of new tissues, and decreased inflammation. Many patients find electroacupuncture soothing and the treatment more fluid than traditional acupuncture, and it’s especially useful in our stem cell stimulation treatment plans. Read our stem cell FAQ page for more information. Pinpoint Acupuncture Clinic offers two programs for stem cell enhancement. For patients looking to cultivate their stem cells for medical use later in life. This program helps to activate your body’s production and release of stem cells. You’ll receive acupuncture treatments over a three-day period with a planned blood draw on the fourth day at a clinic of your choosing (we do not perform the draw at our office). This program includes a number of treatments over a 3-month period to stimulate your body to produce new red blood cells, which are filled with new stem cells. If you have a degenerative condition, or feel the effects of aging, this program is for you. Maintain your health & healing. Find out about the benefits of acupuncture for your stem cells.